Low interest benefit is considered as fringe benefit extended to an employee and is taxable at a rate of 30%. The actual benefit (savings that employee makes) is what is chargeable and not the loan or installment. 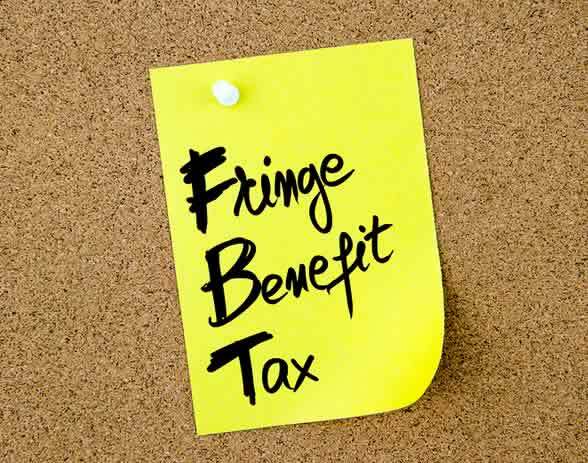 The fringe benefit tax is calculated separately from the PAYE calculations and filed on its on sheet in the P10 Returns Excel File.